Looking for a nice compilation of definitions, relevant knowledge areas, techniques around business analysis and requirements engineering? It should be readily available and you would like to look into it for free? 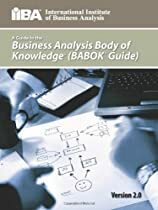 I just stumbled across the Guide to the Business Analysis Body of Knowledge (BABOK Guide) from the International Institute of Business Analysis (thanks Rüdiger and Andrea for the push in the right direction!). The BABOK guide is available as a google book, put it also exists as a print book. More information about the (free) availability of the BABOK guide can be found here. Since a few month now, we are constantly observing the progress of an amazing project: Four adventurers of OAR Northwest are rowing(!) across the Atlantic Ocean from Dakar to Miami. The project aims at educating (young?) people towards a sustainable and healthy lifestyle. It also supports a high number of research projects. The team allows us to take part in their adventure via social media and the partly dramatic accounts show that this project is not only a “metaphor for important life lessons” (Adam Kreek), but that it is literally an example for reasonable management of very limited resources. 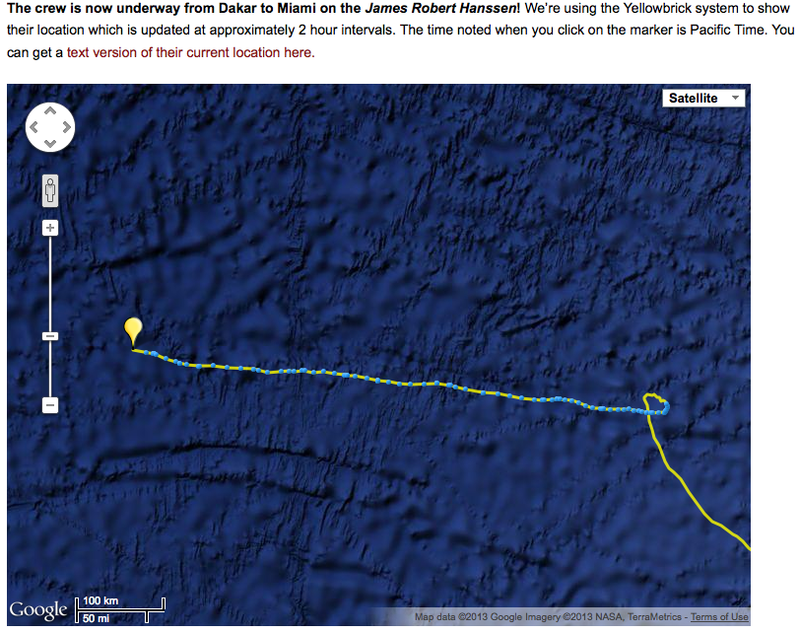 That is right, the crew spend almost two days on painting a heart with their trajectory, after being caused to leave their course for some reason. Despite the fact that there potentially is a longer and more profane story behind this, this picture has become a symbol for caring about beauty in your actions to me. Learn more about this exciting project and lessons you can draw from it on http://oarnorthwest.com. 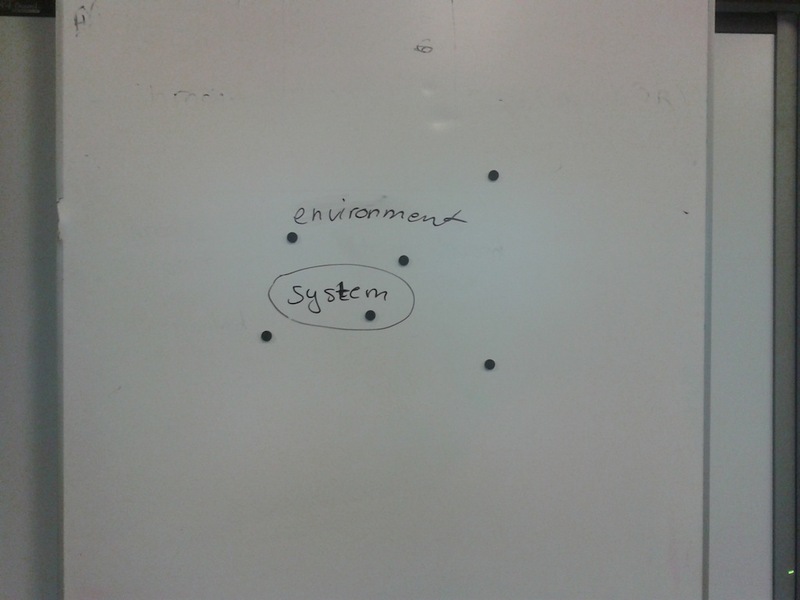 And if you wonder, how this relates to Software Engineering, you can find a more specific answer here. During my time in Hannover, I participated in developing the HaLT application. In fact, this application was developed in a distributed eXtreme Programming class I taught at Leibniz Universität Hannover in collaboration with TU Clausthal. We were proud to work with a non-profit organization to develop an Android App that should help young people to cope with emergencies due to alcohol misuse. It was a great pleasure, when Sabine Kowalewski (the project owner and our onsite-customer back then) told me today that the HaLT application won a national prize! Congratulations to Sabine Kowalewski and the team at Suchtberatung-Herzberg, to the student who participated in the project, to the software engineering group in Hannover, and to the software systems engineering group in Clausthal. Just added a pre-print of the V:Issue:lizer Tool Demonstration at ICSE 2013 to the V:Issue:lizer blog post.